There’s no place to PARTY like Playworks. If you’re looking to host an event, celebrate your child’s birthday, or attend a seasonal party, Playworks is the place for family entertainment. Birthday parties at Playworks include everything you need to have an awesome time. Reserve a table in the Playworks Atrium for a unique, personalized arcade experience. 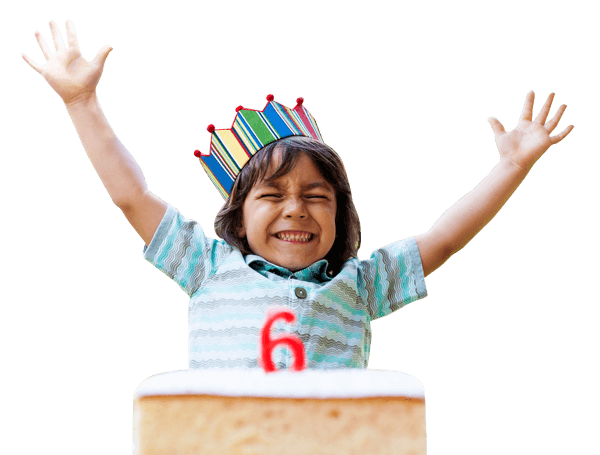 Our birthday package will make your child’s day unforgettable. Hosting your own party can be an overwhelming task. Luckily, Playworks offers seasonal parties throughout the year. These themed events are great for group outings. Plus, you don’t have to plan your own party or clean up! The LINK Event Center has been the home of meetings, weddings, anniversaries, and more. If you’re looking for a large, accommodating event space, check out the LINK Event Center, located between Playworks and Dakotah! Sport and Fitness.